After a thorough consultation Kacie will advise what treatment best addresses your concerns and suits your skin’s needs. 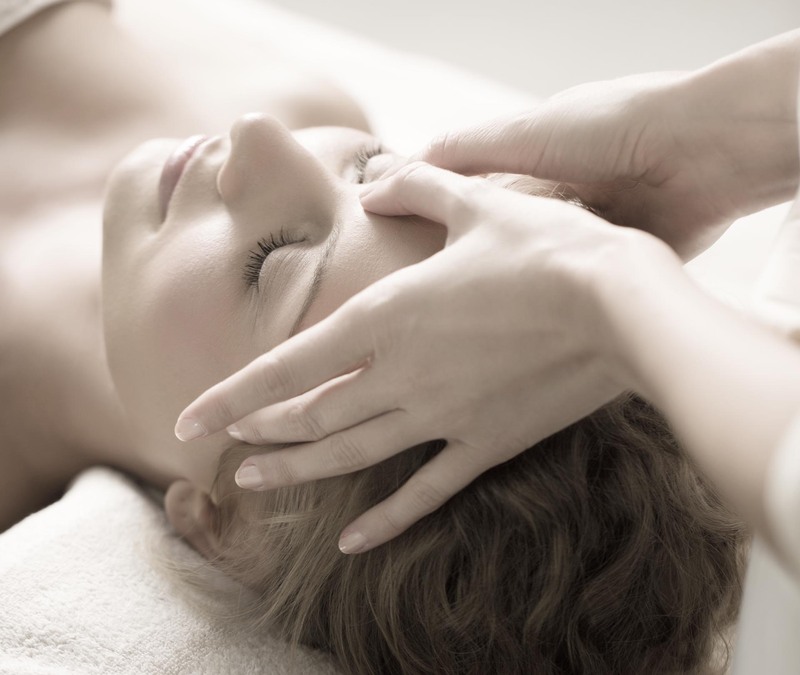 Each facial is tailored to improve your skin’s balance and health. 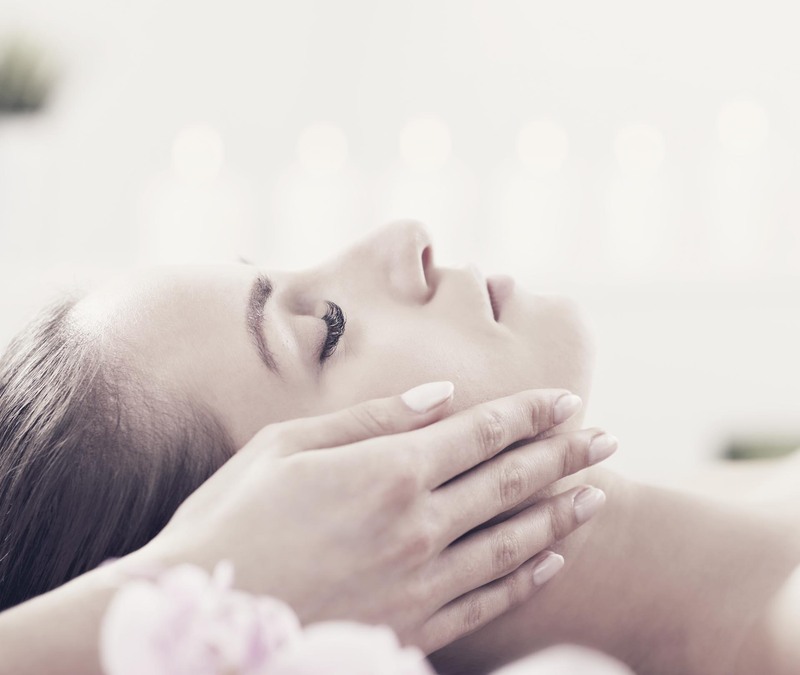 Facials include optimal combinations of facial massage to sculpt and lift, lymphatic drainage techniques and utilize clean, cosmeceutical grade, plant-derived ingredients to target concerns. Every facial includes enhanced exfoliation, steam, extractions (if needed), and deeply relaxing massage for the neck, shoulders, scalp and feet. A customized result driven facial utilizing non-invasive technology with added sculpting and lifting massage techniques. The combination of three of the following advanced techniques will be chosen for your skin: hydrodermabrasion, radio frequency tightening, micro-current lifting and toning, and/or LED and infrared light therapy. This comprehensive European facial treatment includes a thorough cleansing and double exfoliation, gentle steam, extractions, lymphatic drainage and sculpting facial massage, corrective mask, bio-active serums, and a hydration treatment. 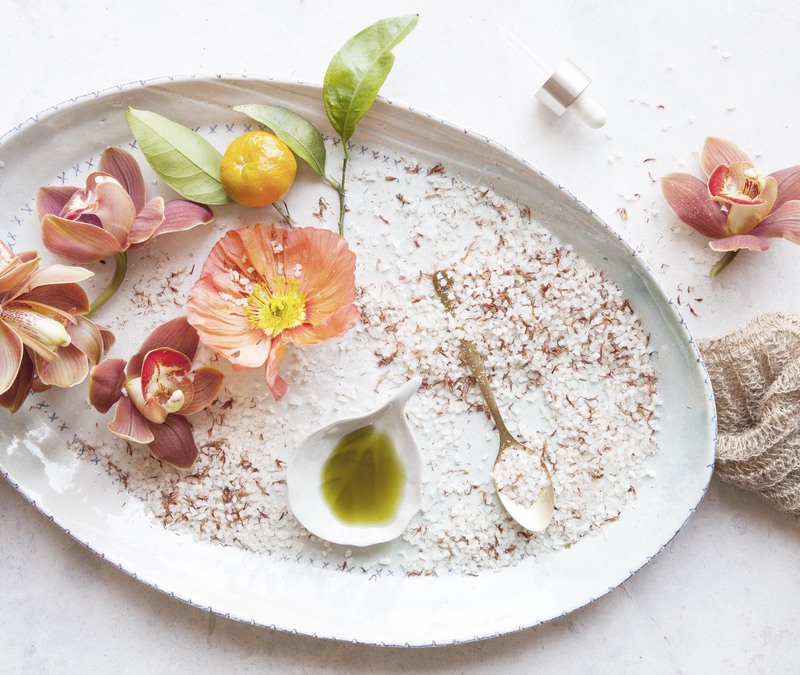 In this go-to treatment for maintaining skin’s health, emphasis will be placed on correcting any skin concern by focusing on detoxification, hydration, and improving vibrancy. Circulation is increased, allowing the skin to absorb and use nutrient rich ingredients. This is an ideal facial for monthly maintenance.